The cream of our swimming talent have put in some outstanding performances in the last few weeks culminating in a fantastic showing at the Manchester Swimming Gala. We took along two teams, who all performed brilliantly. Some of the team even had to stand in for their colleagues who were poorly. This meant that both Amber and Enza had to swim two lengths in their relay races. Enza was voted MVS (Most valuable Swimmer) by her team mates because she had to plough down the pool with a speedy breaststroke, jump out, run to the far end of the pool and take over from Amber for the final leg. Inspirational, brave and strong. Our quartet of boys also swam to success with great performances in the Individual Freestyle from Mikey and Adrian. Henry gained a second place in the breaststroke and Joe battled manfully in the backstroke. 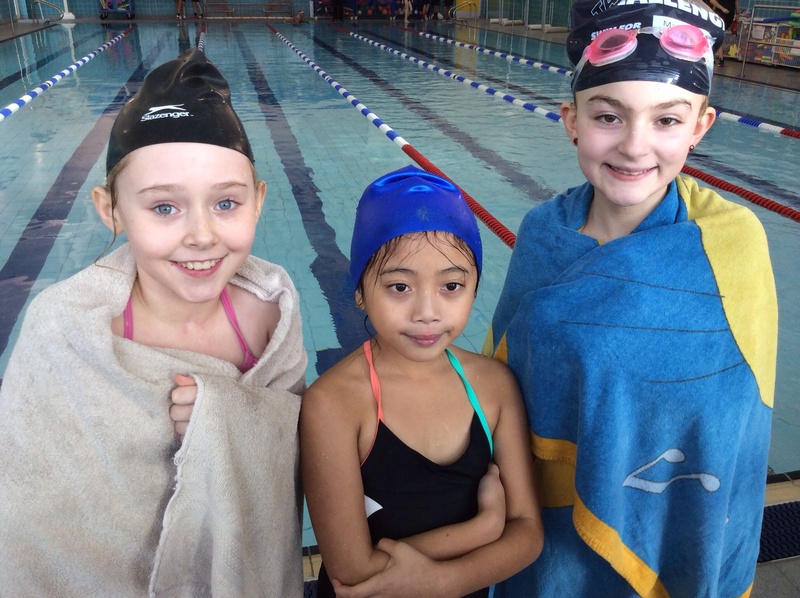 All the children worked well as a team – encouraging each other, shouting and cheering every stroke! Well done to all our swimmers!